It was our goal to create simple and meditative gameplay with beautiful environment. Galarika is for overcoming boredom while standing in line or on the road back home. No hard rules, no sophisticated gameplay or character development and levels ups. Simplicity is the key to relax for few minutes and restart your brain. © All Rights Reserved. 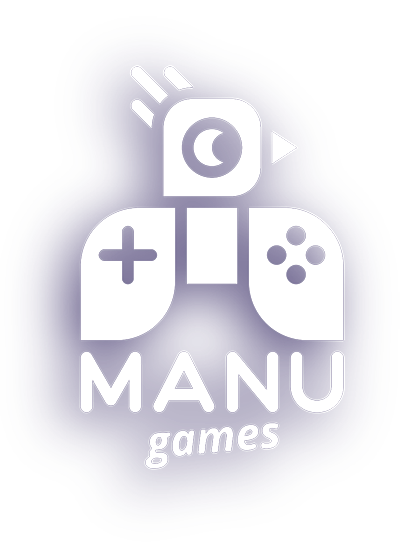 Manu Games Studio.